There are a variety of options available when choosing where to stay when you visit the Center for Sustainable Stewardship. We've compiled the list below of the options that are closest to us, but feel free to search on your own and let us know if you find a place you love! Big East Fork Lodging properties are listed on Airbnb. There are a variety of accomodations available for groups of all sizes right here in Big East Fork. 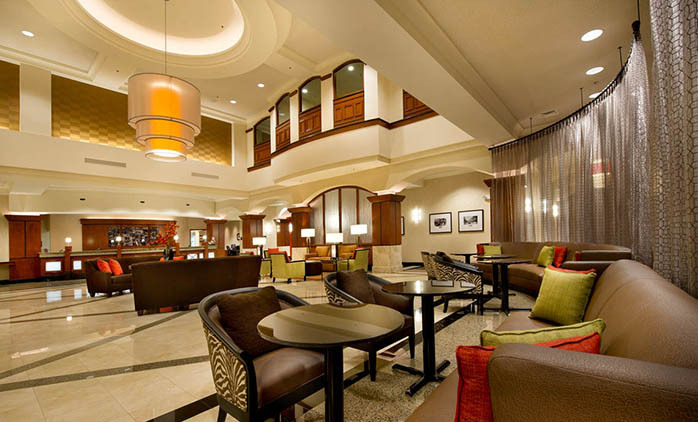 Relaxed lodging offering classic rooms & suites, plus free breakfast, daily snacks & an indoor pool. Streamlined rooms with microwaves in a casual hotel offering free breakfast, a gym & an indoor pool.